Driving impactful product changes starts with relevant and actionable feedback. The Centercode Platform provides a balance of structure and flexibility to help solicit unbiased feedback that is automatically categorized and prioritized based on your business objectives. 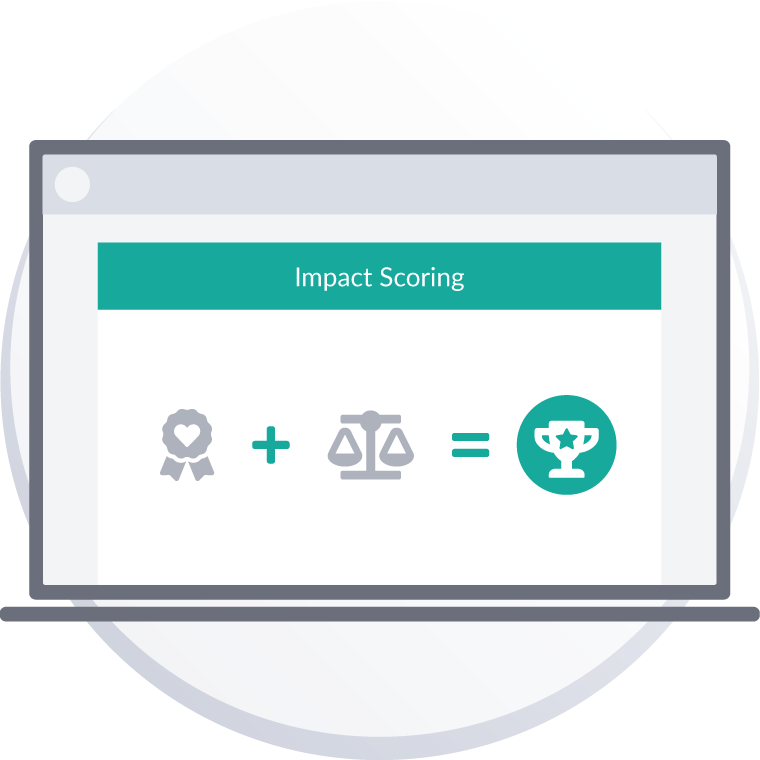 Centercode's dynamic feedback scoring feature automatically surfaces feedback with the highest impact. It is easy to set up, and better yet, auto-calculates in the background. Begin with the end in mind by enabling users to categorize feedback into issues that should be fixed, areas that should be improved, and experiences that should be promoted. 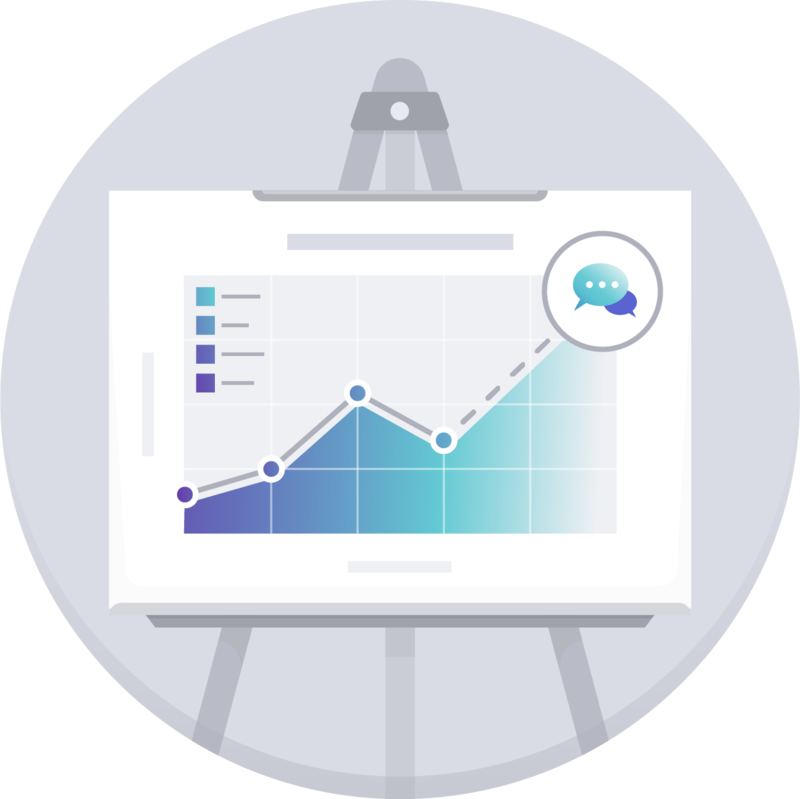 Provide management and executive teams with concise dashboards to keep everyone informed, and leverage powerful cross-project dashboards to display real-time results. 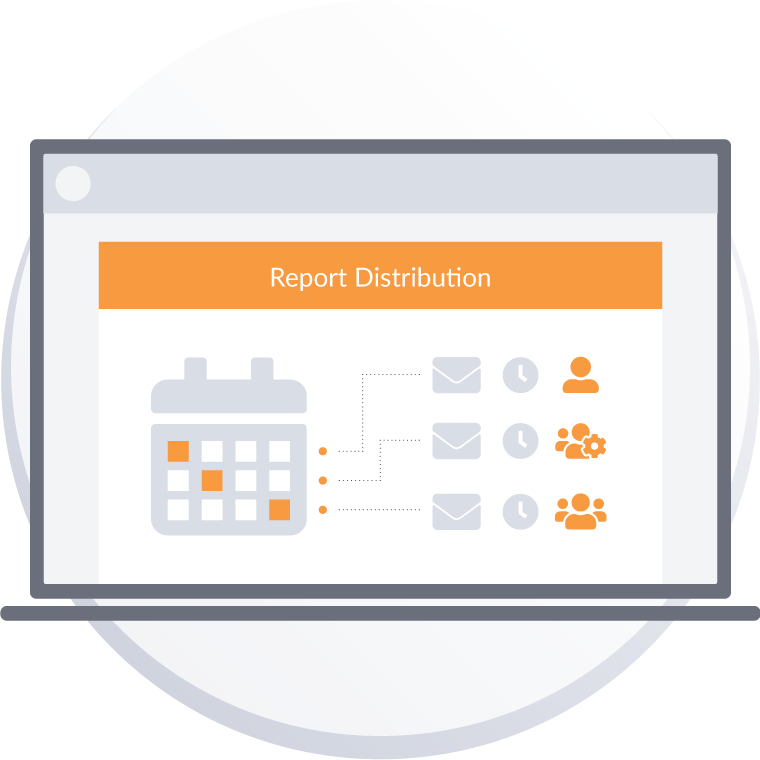 Keep all stakeholders updated with reports that automatically refresh with source data. Schedule complete reports to be distributed to individuals or teams at any time. Use turnkey templates and workflows designed specifically for continuous testing to keep testers focused on feature changes and bug fixes from one build to another. With accumulated project data stored in the Centercode Platform from project to project and build to build, it's easy to track user feedback and product satisfaction over time. Prioritized feedback is precious, so let the Centercode Platform track the fix status and duration of the most important issues for each project. 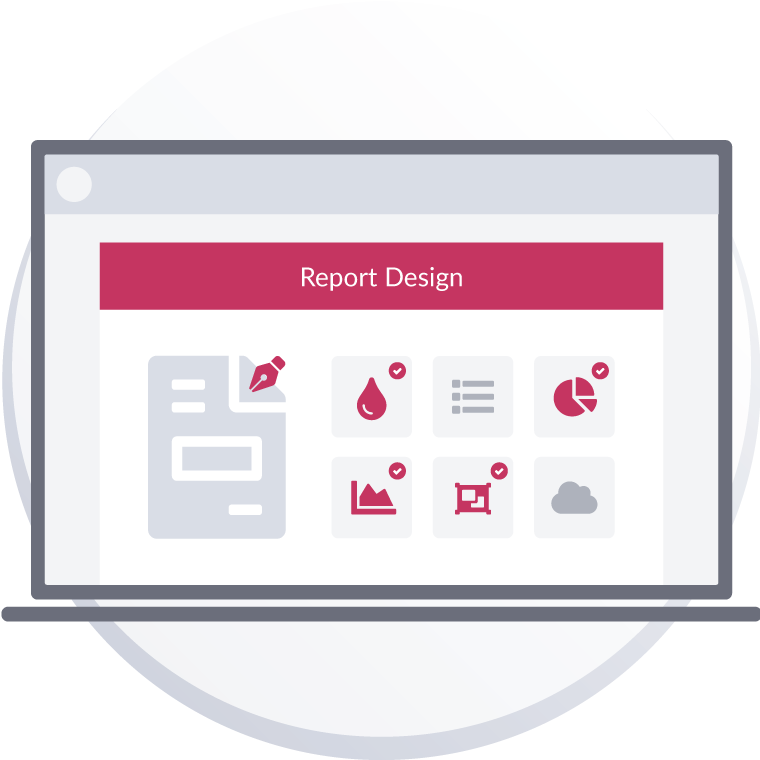 Whether it's data from your program or beyond, Centercode's reporting engine empowers you to slice and dice data to track towards your KPIs. Create beautiful visualizations of relevant data to showcase the most important feedback. Leverage report styling features to control how the data is displayed. The Centercode Platform makes it easy to export data as a PDF, spreadsheet, or zip file so you can better utilize the data gathered from past projects. Don't waste time hacking up data in spreadsheets. 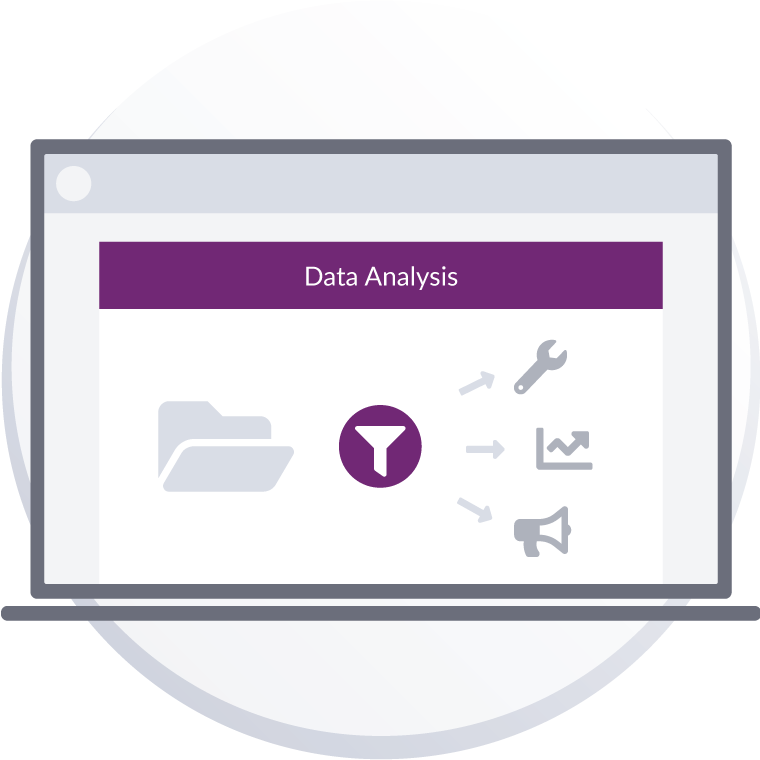 For deeper insights, leverage the power of the Centercode Platform for practical data analysis and reporting. The Centercode Platform provides a single repository for analyzing participation trends - from user engagement and impact, to overall satisfaction. Leverage automated workflows that make it easy to triage incoming feedback, request more information, and send auto-alerts for critical issues. 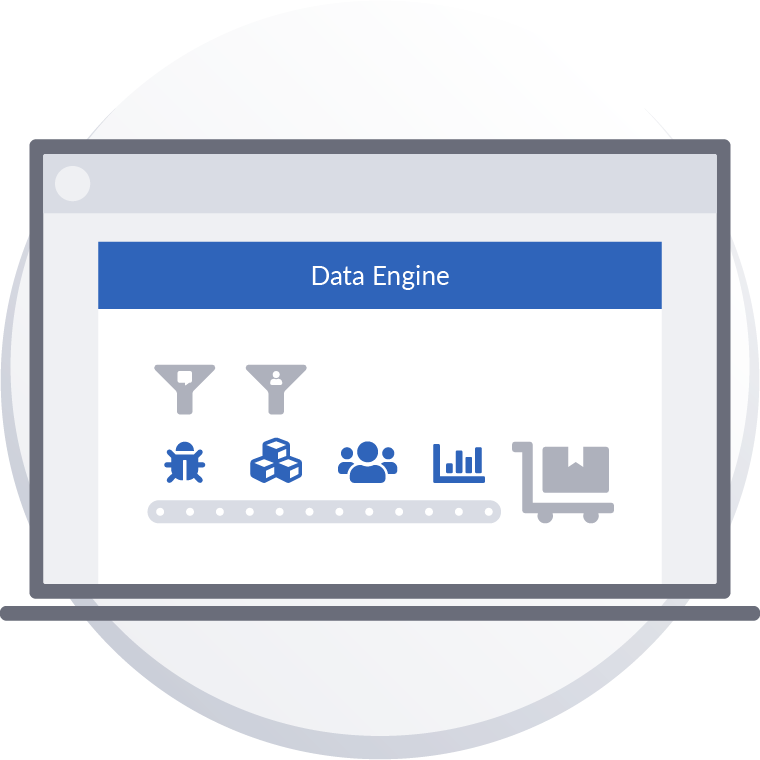 Seamlessly connect Centercode with the systems and tools of your choice, ensuring the data from project testing and existing systems are tied at the hip. Learn more about generating actionable, prioritized feedback with the Centercode Platform.